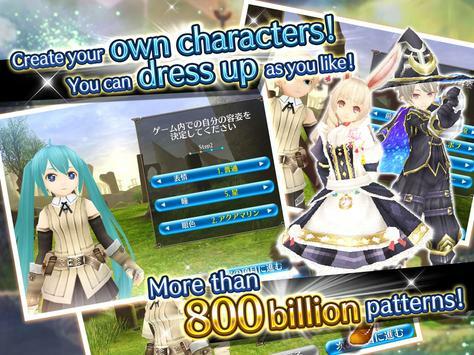 You have more than 80 billion dress patterns! "This MMORPG doesn't have a ""Class System"". Enjoy the Game with Your Friends! -We cannot guarantee that the app runs on the devices that are not supported by manufacturers or retailers even if they meet the recommended requirements. -We cannot guarantee that the app runs if you are using the apps that are not supported by manufacturers or retailers on your device. -We cannot guarantee that the app runs if you are using the apps that root your device. -We cannot guarantee that the app runs if you are using emulated environment. -We cannot guarantee that the app runs if it is not installed in the internal storage on your device. -Only the Android devices with SoC (CPU) of Snapdragon series from Qualcomm Inc. are supported. The app may not work correctly on the devices except above. -SAMSUNG Galaxy series are not supported due to the unfixable screen glitches that occur on these devices. -More amount of RAM stated in the recommended requirements can be needed depending on the resolution of your device. -The Operation Systems released as beta version are not supported. 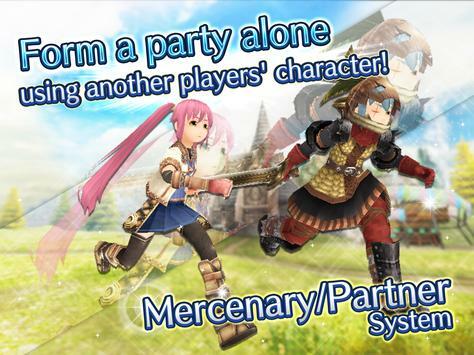 Please review RPG Toram Online Game and submit your comments below. 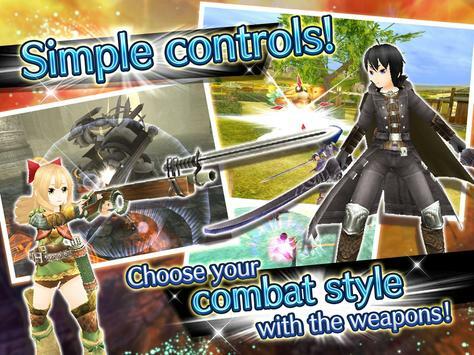 We will collect all comments in an effort to determine whether the RPG Toram Online app is reliable, perform as expected and deliver the promised features and functionalities.